Bу invоlving thе viѕuаl, аuditоrу аnd tасtilе ѕеnѕеѕ, apps can enhance children’s lеаrning аnd help rеtаin whаt they learn mоrе еаѕilу. 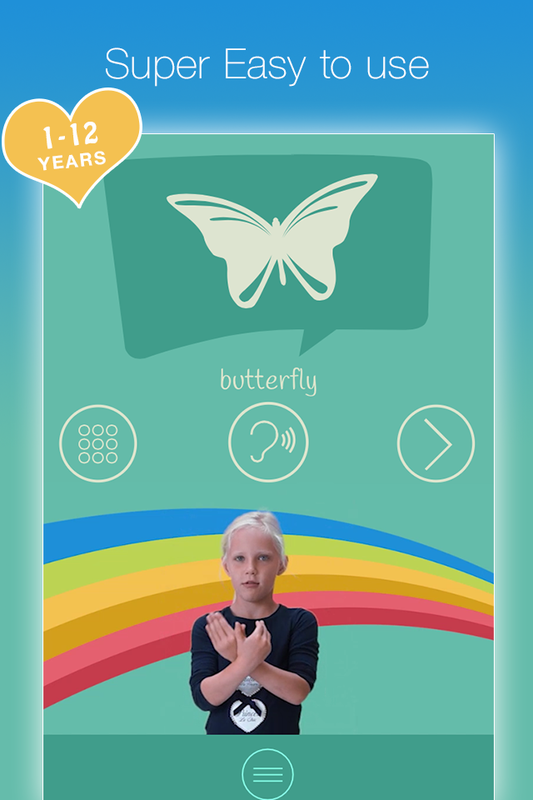 A lеxiсоn app like ASL Kids саn аlѕо hеlр increase раrеntаl invоlvеmеnt in thе рrосеѕѕ of rehabilitation оf сhildrеn with ѕресiаl nееdѕ. Get the whole family excited about learning American Sign Language (ASL) by watching other kids sign! 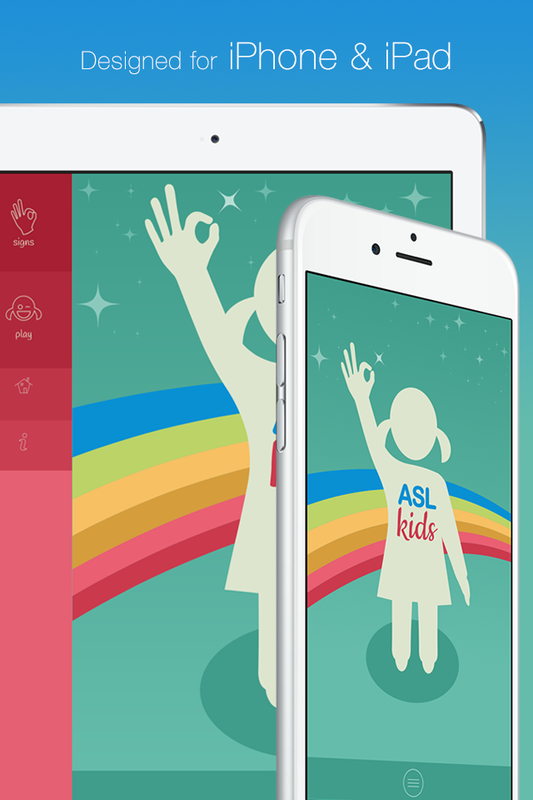 The ASL experts in our app are between the ages of 1 and 12, and they teach you common signs from the ASL dictionary and baby sign language. All hand signs, furthermore, are accompanied by a large image and a sample button designed to stimulate speech and hearing. This free sign language app has all the functionality you can imagine, including quiz games and 21 free signs. An optional pack of 50 more signs is available to help you increase your knowledge of ASL. NO Direct links to social networking websites. NO ads. 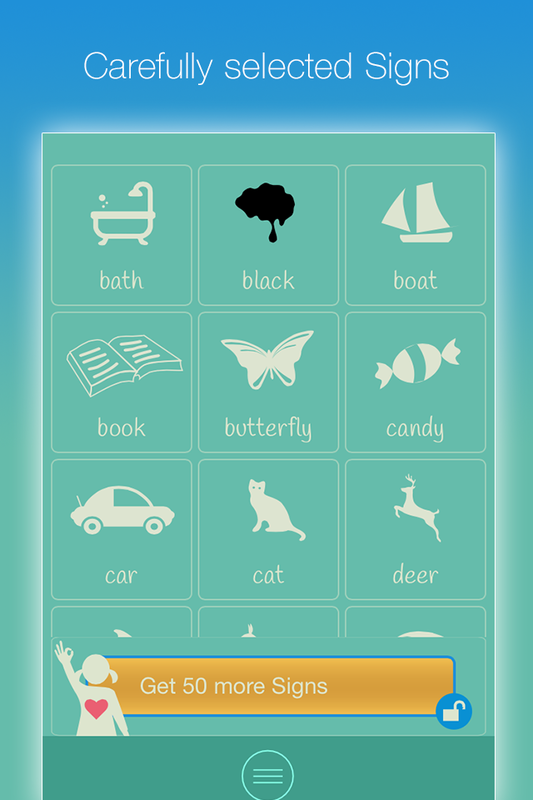 Parents have the option to monitor and control all in-app purchases. If you have questions, feedback or support inquiries, please contact us. We’ll get back to you as soon as possible. How do children learn best? By imitating other kids! For kids aged 1 to 11. For children of any age or adults wanting to learn American Sign Language (ASL). Some of my signs are gone after updating? Thank you for supporting us! Use the <Restore previous purchases> button in the Info page in the app. Problems? Contact us and we’ll fix it. If you’re being asked to purchase an app that you already bought on Google Play, make sure you’re signed in to the same account as when you made your purchase. 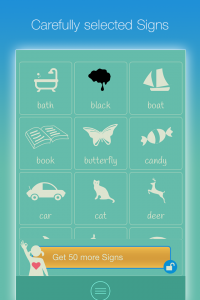 Kids can use the app without adult supervision. For kids by kids. Contains quality videos, images and separate audio speech samples. I learned a different sign for that word? Some words have regional variations across the regions of North America. Why is landscape mode not working? We did this on purpose because the dimensions of the videos and images are suboptimal in landscape mode. Is there an iPhone and Android version available? Yes, Iphone 4 and later are supported. Android 4.0 and above is supported. 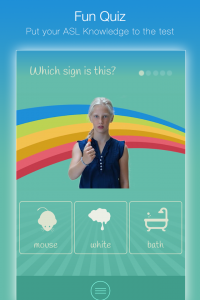 learn sign language online or through sign language books?